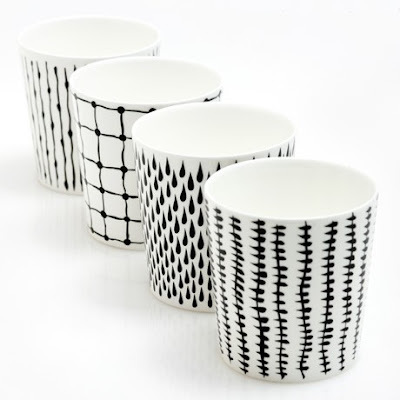 On my Christmas wishlist this year are these pretty things. 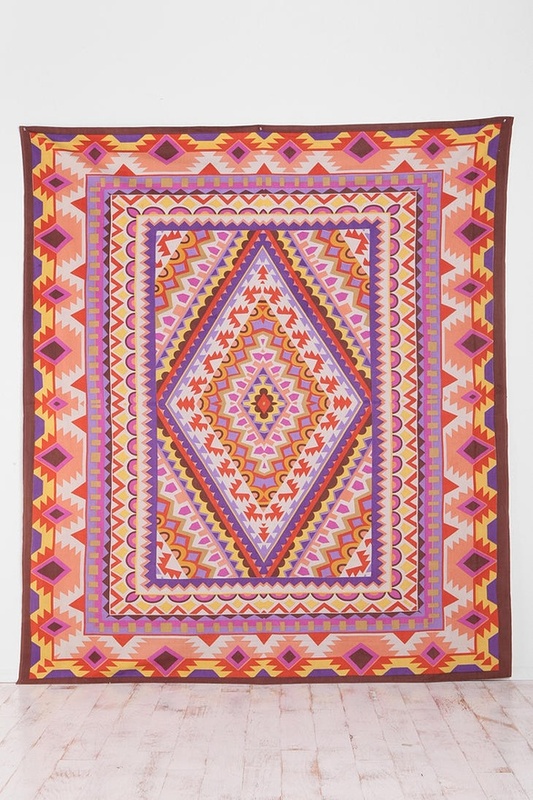 This lovely lovely tapestry from here. 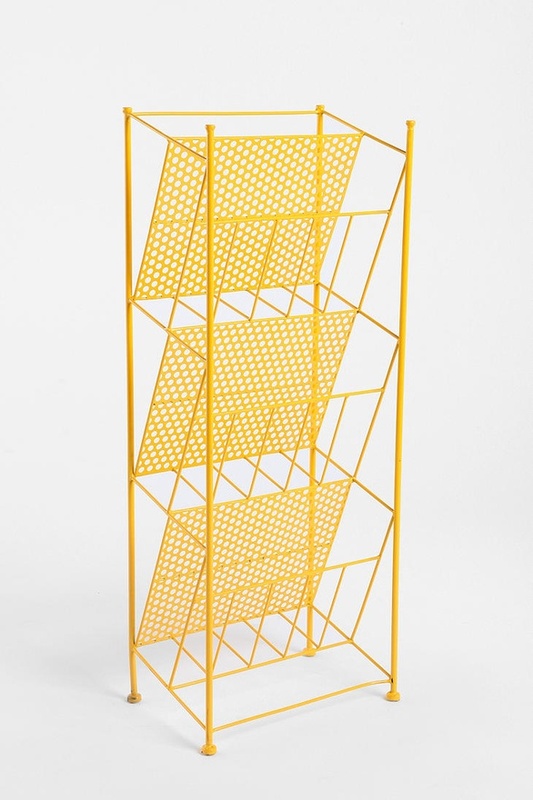 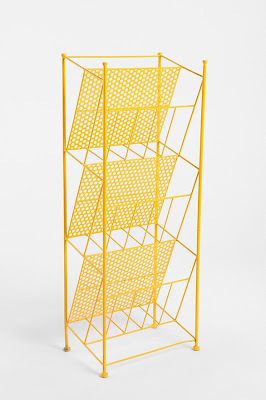 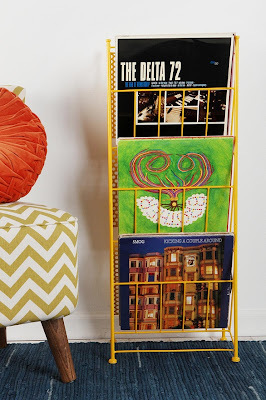 This bright magazine rack from here. These cool cups from here. 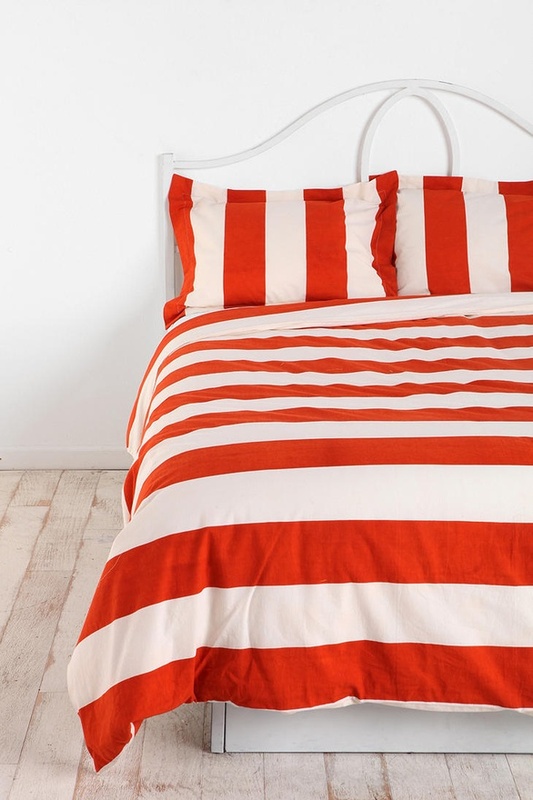 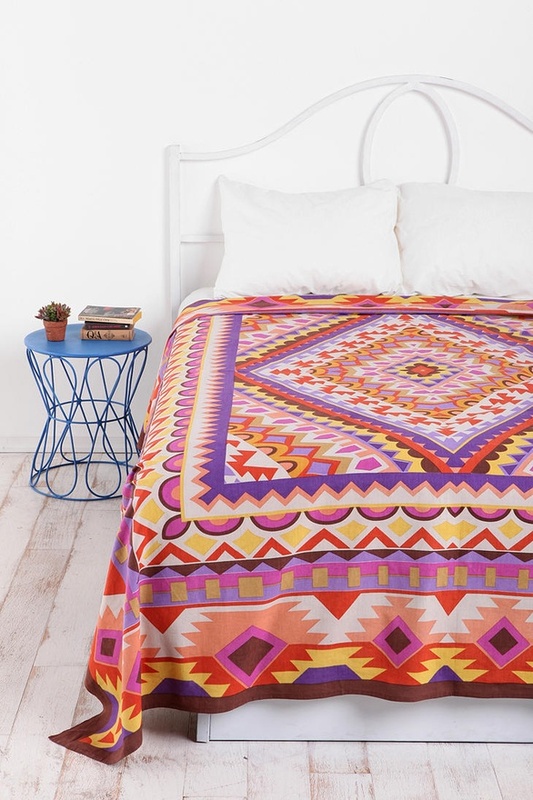 This funky duvet cover from here. 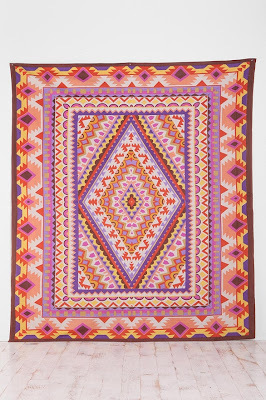 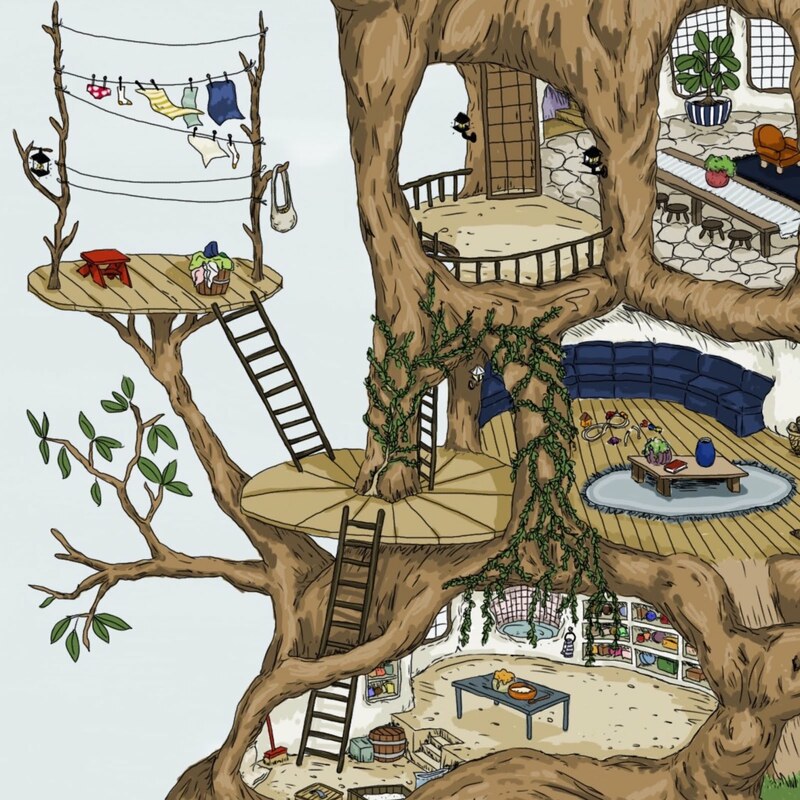 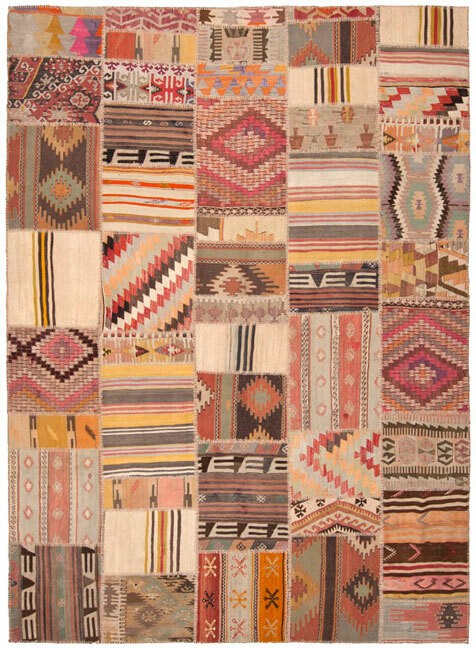 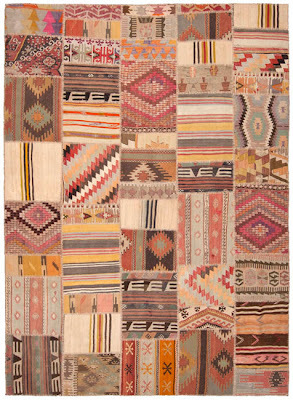 And this loomalicious rug from here. I love your new header and love you!